The PAck of 3 pieces system WiFi MESH Tenda nova MW5 is a system of mesh Wifi for around the home designed for larger homes with broadband service of 100 Mbps or higher. The 3 pack provides 300 m2 of coverage. The primary node has gigabit ports, gives you the best for your broadband service of 100 Mbps or higher, and ensures a reproduction of an ultra-soft video to 4K. Configurations that are pre-paired, the child nodes of the wall jack connect to your network automatically Mesh exists, which makes it easy to setup. 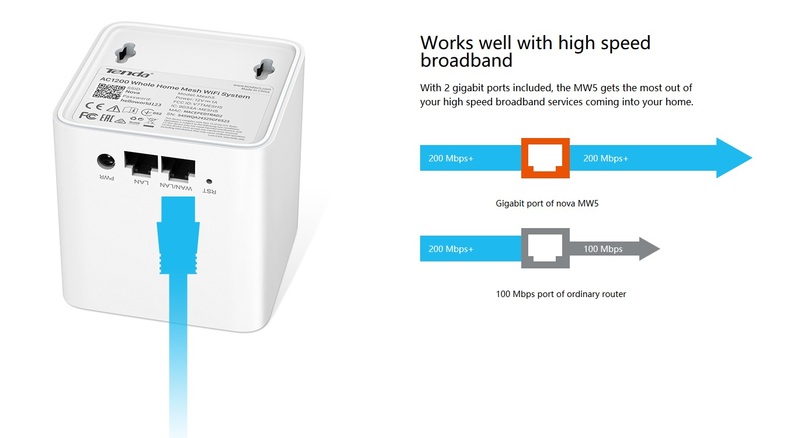 With 2 gigabit ports included, the MW5 takes full advantage of the services of high-speed broadband coming to your home. 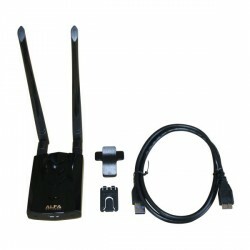 Port 100 Mbps router regular. Developed mesh technology from Tenda, each node connects automatically to the other, creating a distributed network throughout your home. A package of 3 of nova MW5 covers up to 300m2. 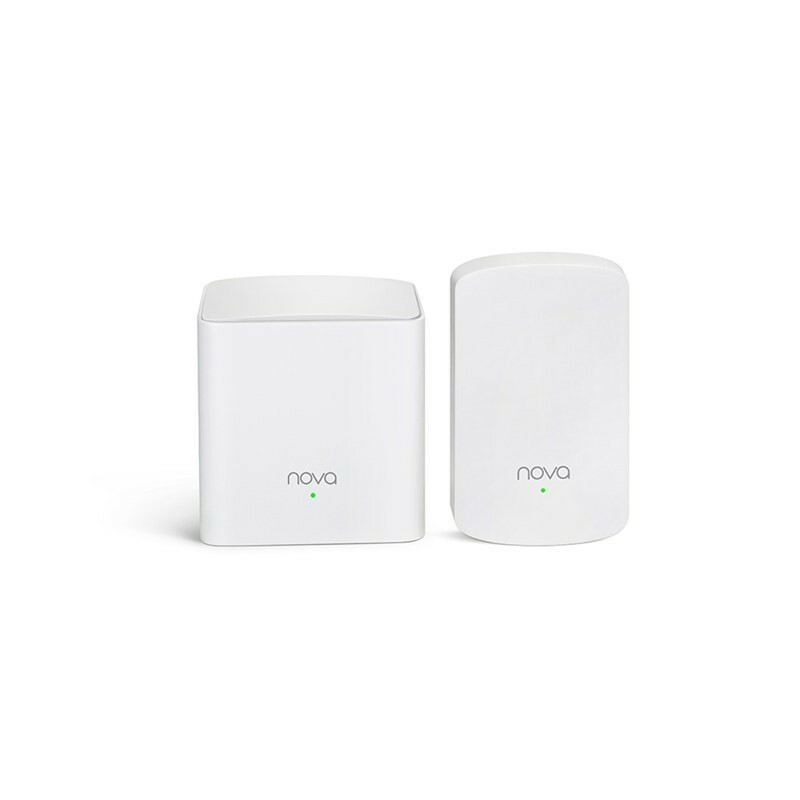 With up to 6 nodes of the mesh support, the nova MW5 covers 700 square metres. Two external power amplifiers for 2.4 GHz and 5 GHz used in the bands of 2.4 GHz and 5 GHz of the primary node improve the power of the signal and the reception capacity, which helps the nova MW5 to overcome the routers common. 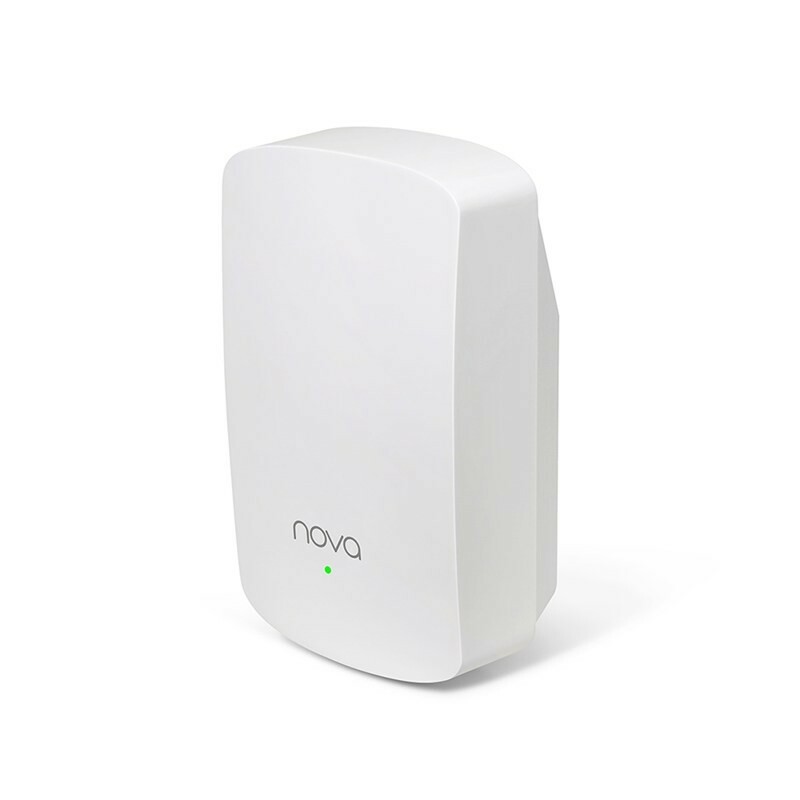 With features that optimize both the bands 2.4 GHz and 5 GHz, the nova system MW5 automatically adjusts the data rates when working behind 2 walls. By optimizing the circuits for matching and applying the technology of Combining Maximum Ratio (MRC), the nova mw5 dramatically improves the transmission WiFi, increasing the penetration of the wall and distributing a WiFi coverage much wider. With the technology of multiplexing an overlay signal, the router can do that the smart phone receives a strong signal and a response signal strong, so that it works well behind the walls. The smart phone can receive a strong signal from the router, but the router cannot receive the response signal or receiving a poor signal on your smartphone. 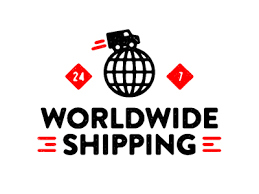 The beamforming technology concentrates the signal for better penetration of the wall. 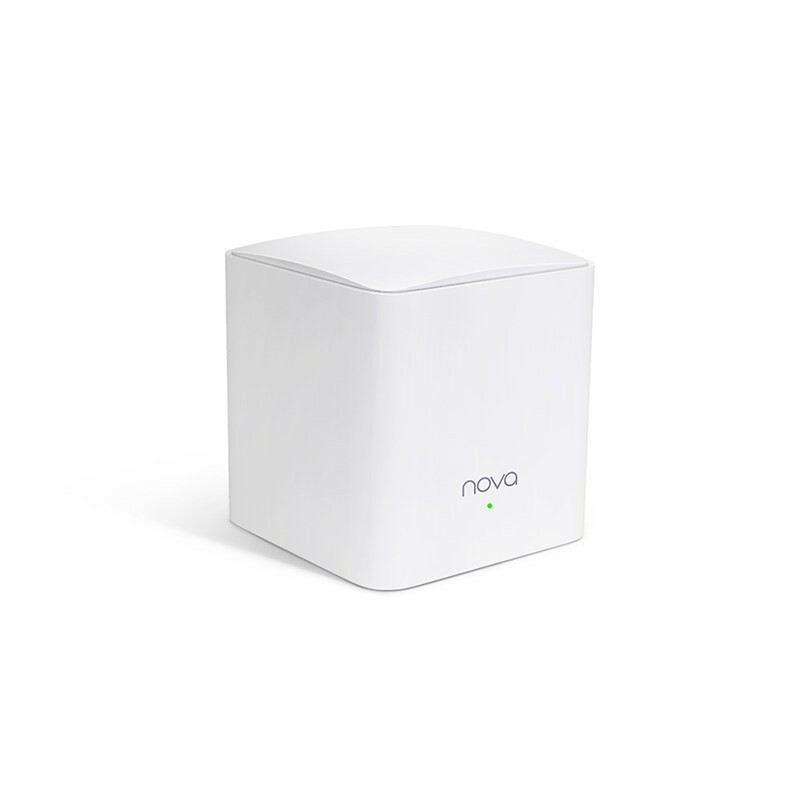 With the support of the technology, beamforming technology, the nova mw5 casts a WiFi signal strongest in a direction in which the device is located. Instead of only transmitting signals to a wide area, the formation of bundles of Tenda concentrates the signal and aims it directly at the target. 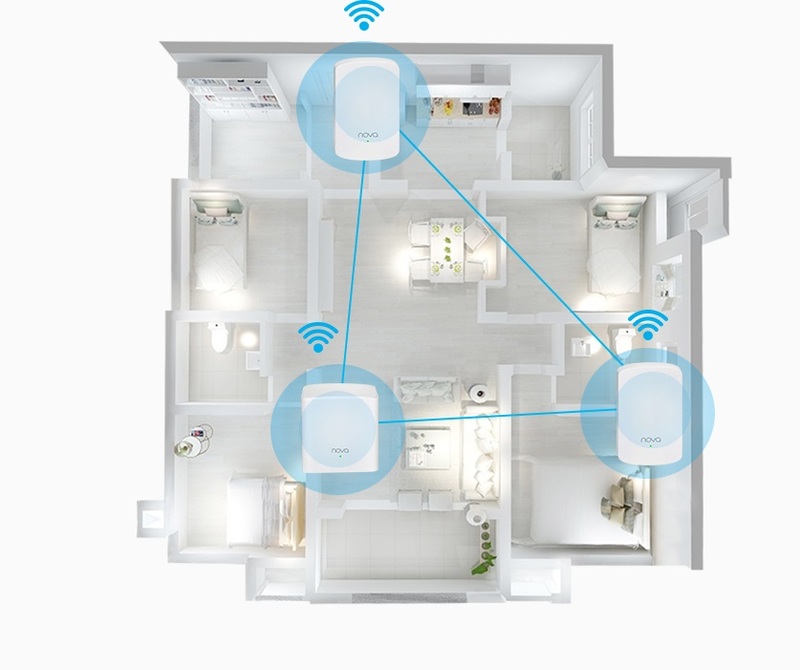 With a design of wall outlet, and a configuration previously paired with, the secondary nodes to facilitate the configuration and expansion of your WiFi network existing. 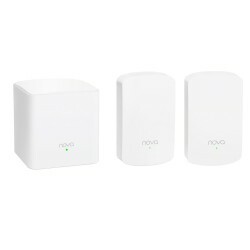 By combining the chip of 1 GHz with the technology MU-MIMO, the nova MW5 communicates simultaneously with multiple devices, which ensures a connection to the internet without delay when you activate the mode-oriented the ability to use the app. It supports access control and guest network. Storage temperature: -40 ℃ ~ 70. Storage humidity: 5% ~ 90% RH non-condensing.